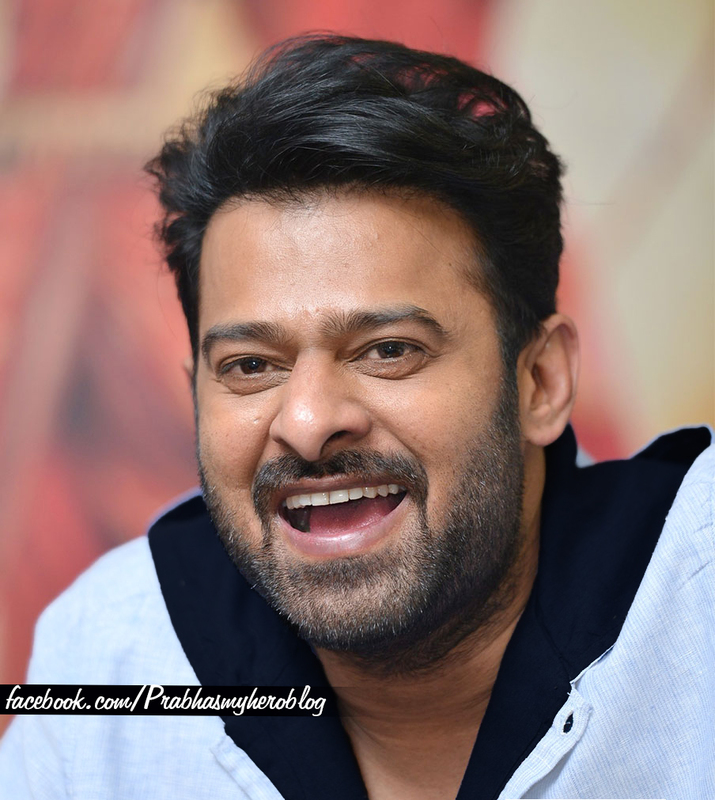 Young Rebel Star Prabhas recently kick-started his new project under young director Sujeeth’s direction. The film is being made with a whopping budget of 150 crores and it will be released in Telugu, Tamil and Hindi Languages simultaneously. Meanwhile, the movie’s​ unit today officially​ announced the film title as Saaho and the first look posters are expected to be released​ tomorrow. The teaser will be unveiled on April 28th along with Baahubali 2’s theatrical prints, making it a double treat for Darling’s fans. Prabhas’ home banner UV Creations is producing this high budget entertainer and popular Bollywood musical trio Shankar-Ehsaan-Loy will be scoring the music.